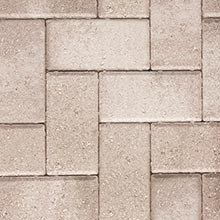 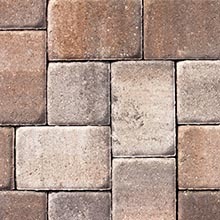 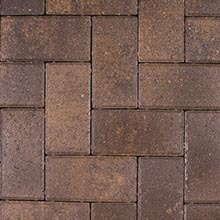 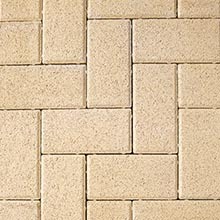 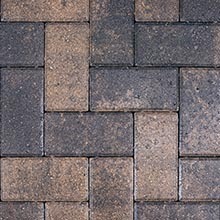 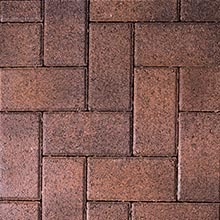 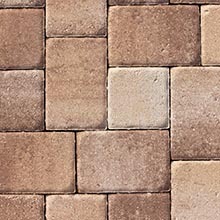 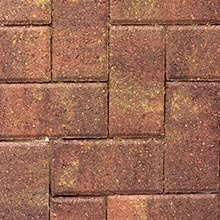 Quarry Stone is offered in both a lightly distressed and non-distressed finish. 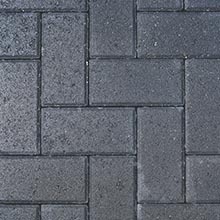 While its classic appearance is enhanced by the distressed option, the non-distressed finish gives it a more contemporary feel. 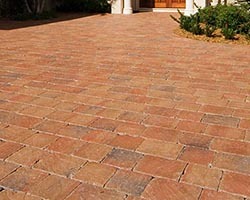 The two offered sizes can be randomly laid to make a bold statement. 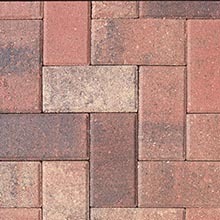 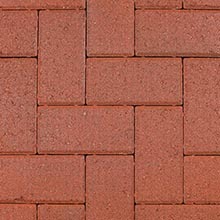 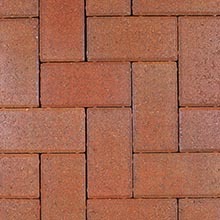 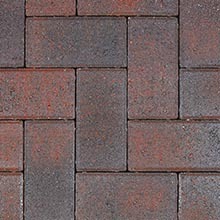 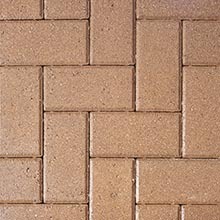 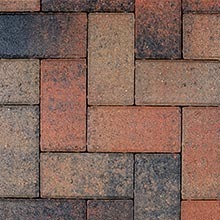 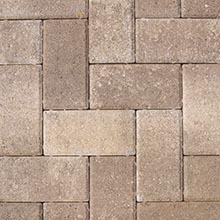 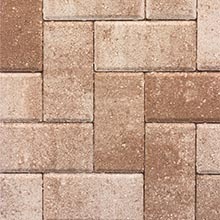 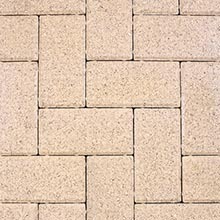 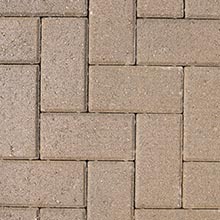 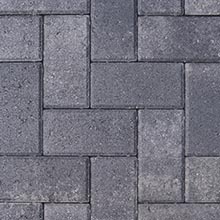 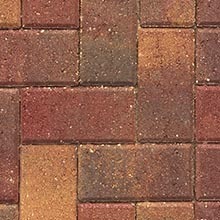 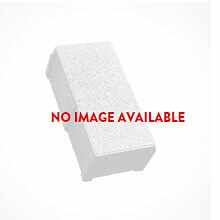 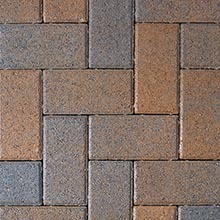 Quarry Stone's large paving slabs come packaged together or you may choose to obtain the square separately.